I am interested in selling the following soaps. Prices include shipping within CONUS. Thanks for looking. 1. 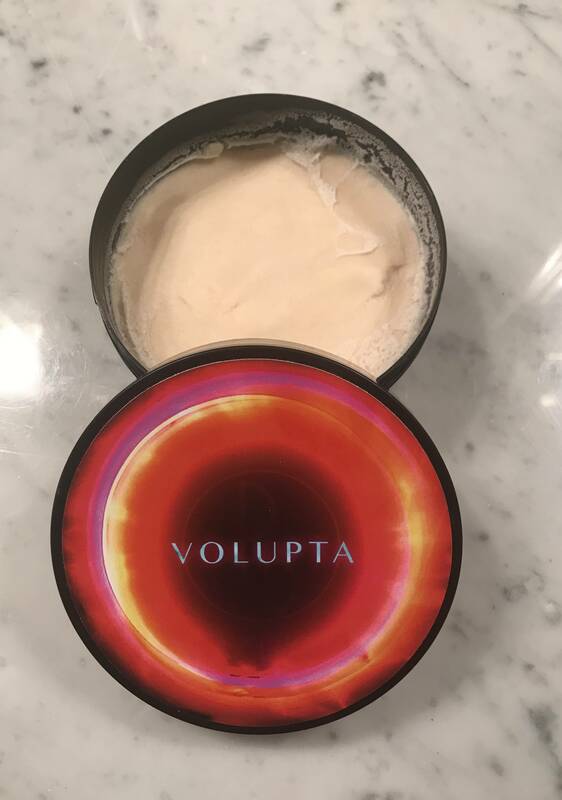 P&B Volupta--Lathered twice. Retail price $25.99. Asking $16. 2. 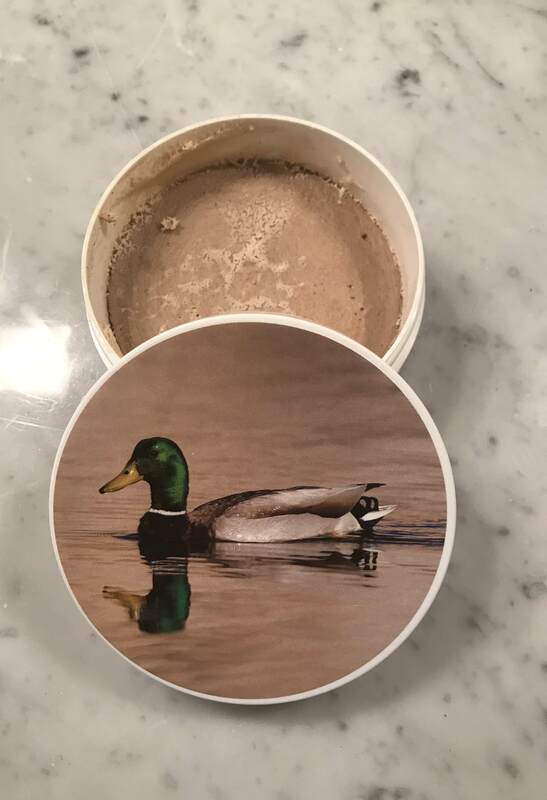 GD Mallard Kulfi--More than 90% left. Retail price $24. Asking $15. 3. 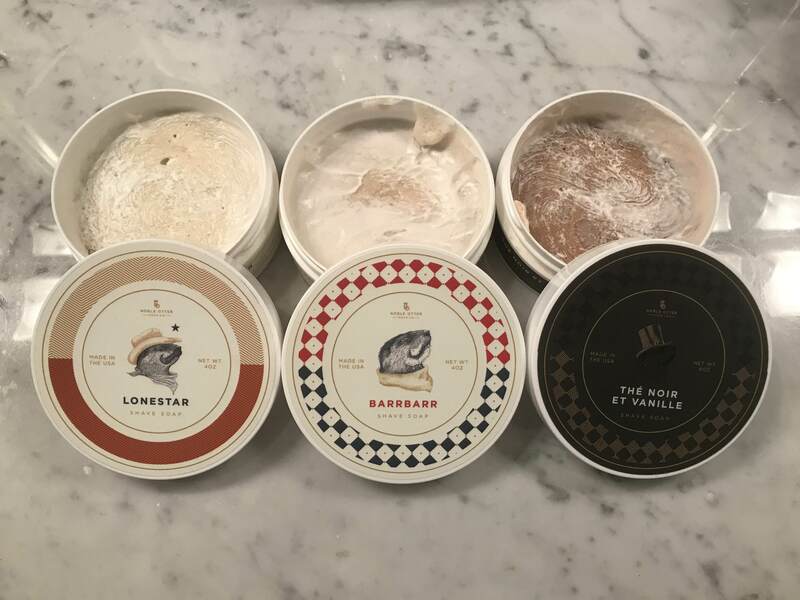 Noble Otter--Each has more than 90% left. Each retails for $16. Asking $10 each. 4. Eleven--Each has more than 90% left. Each retails for $16. Asking $10 each. 5. 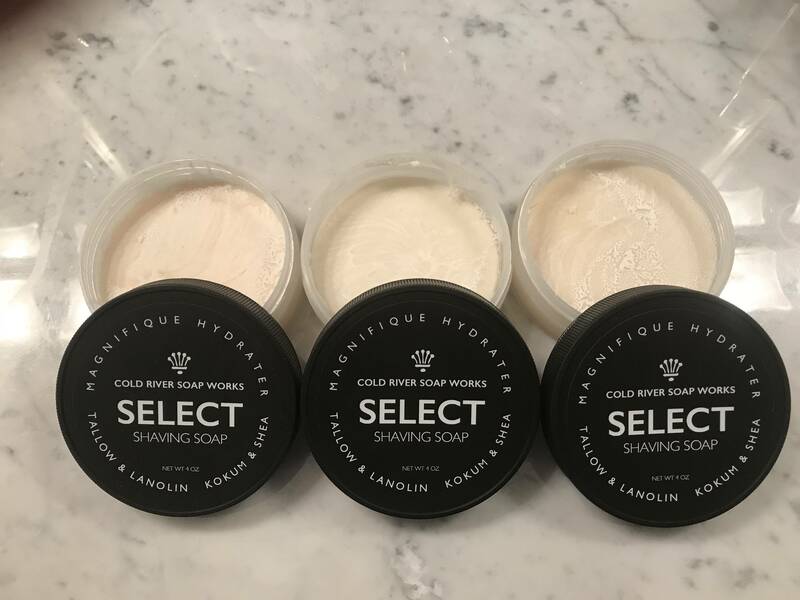 Cold River Soap Works Select (Sandalwood, Vetiver Fresco 2.0, Puro Fresco)--Each has more than 90% left. Each retails for $19. Asking $12 for each. 6. 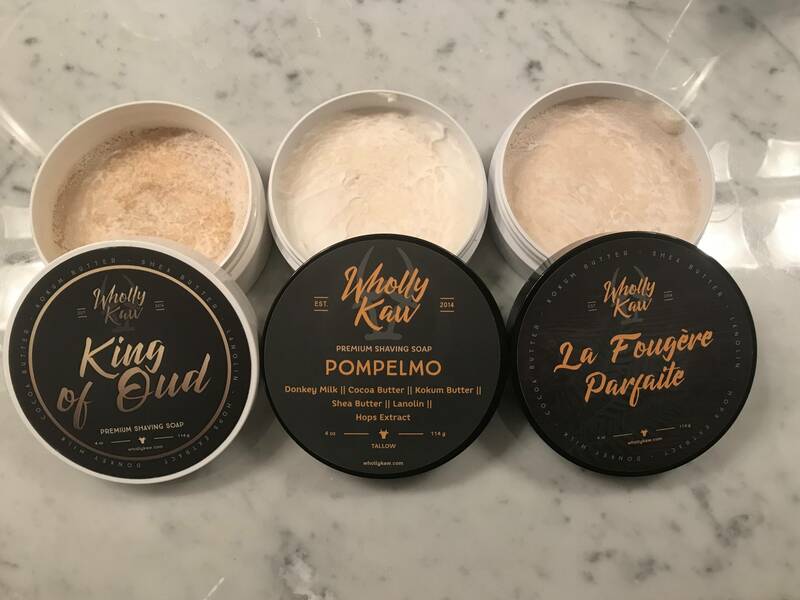 Wholly Kaw (King of Oud, Pompelo, La Fougere Parfaite)--Each has approximately 90% left. They retail for $23.99-$25.99. Asking $15 for each. 7. 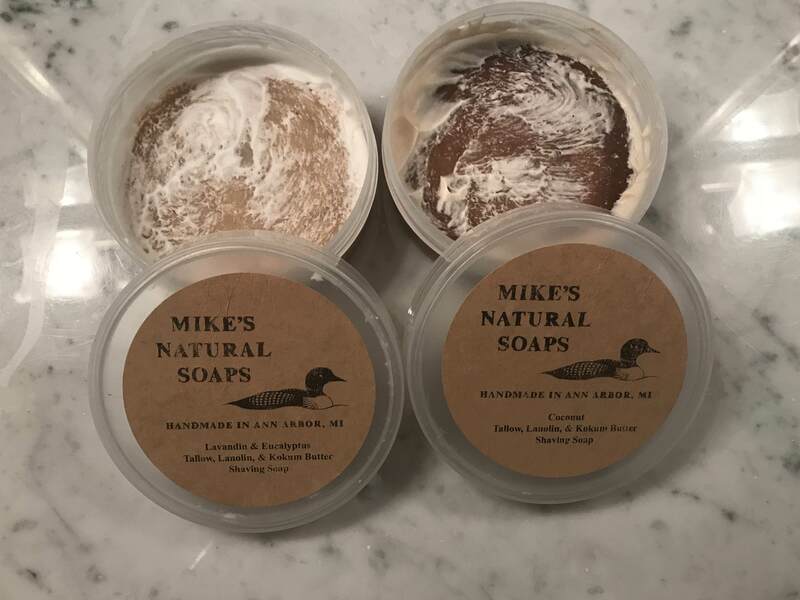 Mike's Natural Soap--Each has more than 90% left. They retail for $13-$14. Asking $8 each. I think this might clean up the posting. 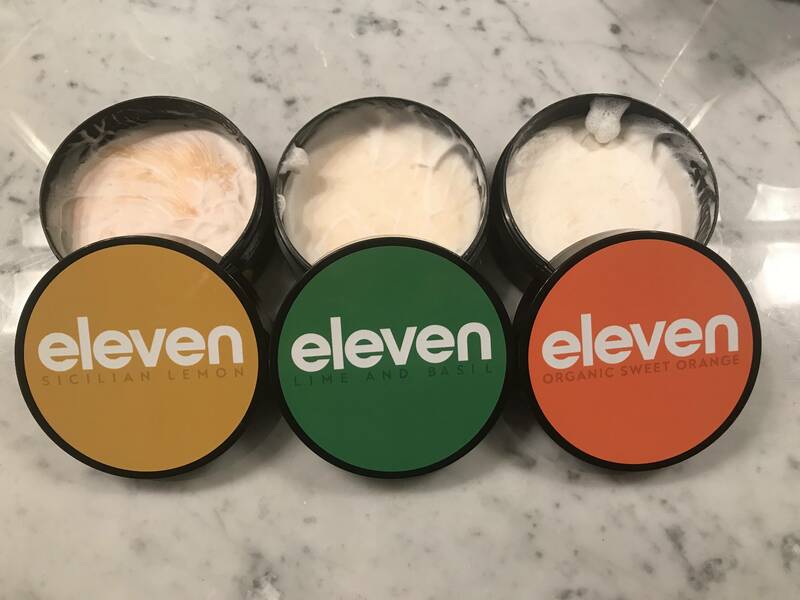 Below is a complete list of the available soaps. Well, it's cyber Monday so I thought I might sweeten the deal. Buy one get the second (of equal or lesser value) half off. C'mon folks...I need to get this out of my house. I am adding a few more soaps. See the photo below. 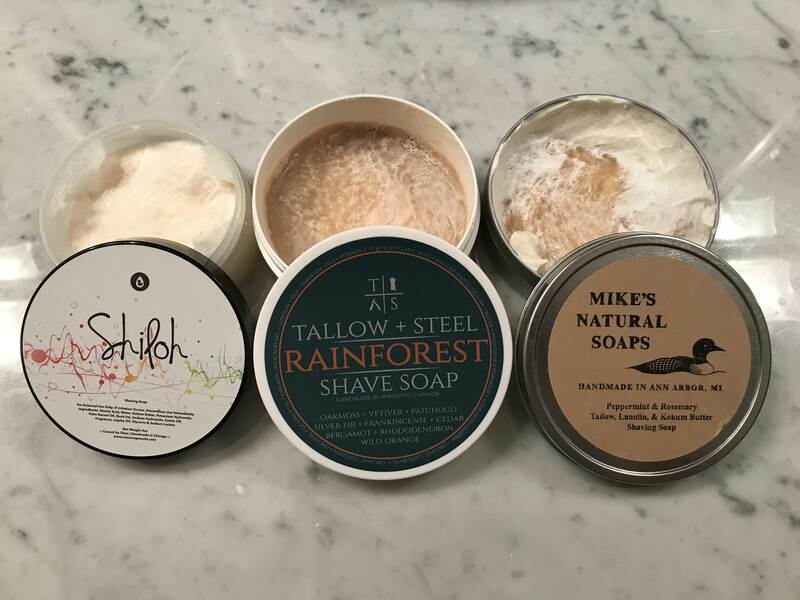 Tallow + Steel Rainforest--This soap is no longer available. It has approximately 50% left. I think I purchased it for approximately $25. I am asking $10. Mike's Natural Soap Peppermint & Rosemary--More than 80% left. The retail price is $14. I am asking $9. Oleo Soapworks (canard base) Shiloh--More than 90% left. The retail price is $18. I am asking $11. All prices include shipping within the CONUS. I am still offering buy one get the second half off. The list below summarizes what is left along with the new editions. There are four left and I would really like to get rid of them so I am going to sweeten the deal a little more. I would like to sell all four of them as a lot for $21.50. That is half of what I was asking. The soaps are listed below.